News: WordPress.com now offers thousands of plug-ins, widgets, and themes to paying business plan members. For over a decade, WordPress.com has been the easiest way to get a blog online in mere minutes, but with a massive and unavoidable tradeoff; no support for any third party plugins, themes or widgets as offered by the .org version. However, with the latest update, WordPress.com business plan members now have support for thousands of tools, including ultra popular Mailchimp, Google Analytics, and Yoast SEO. 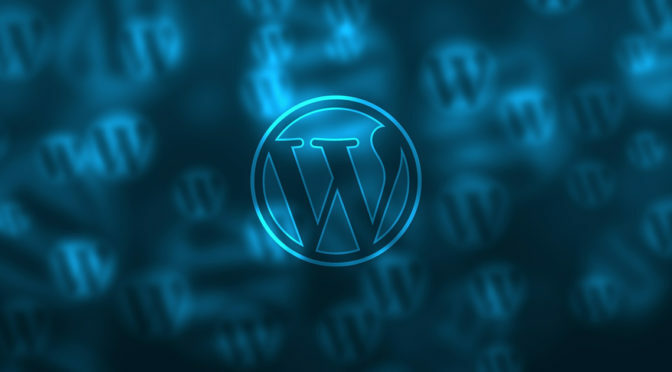 The changes, the first of their kind in years,are already having tons of praise in the WordPress.com community consisting of millions upon millions of bloggers. By opening up the customization options like this, WordPress.com will likely be more appealing to people who don’t necessarily want complex, but don’t want cookie cutter simplicity either. Private beta testing of these new functions started few months ago, however the official announcement came today on the official WordPress.com blog. The price for the business plan however, at around 30 dollars per month for locked down “managed hosting” leaves much to be desired, no matter the features that come with it.